Although the 3-week training class has concluded for 2018, we are still accepting volunteers who will be trained "on the job" and who will then attend the subsequent class training. Classes cover local history, interpretation techniques, and marine ecosystems. • Greet visitors from around the world. 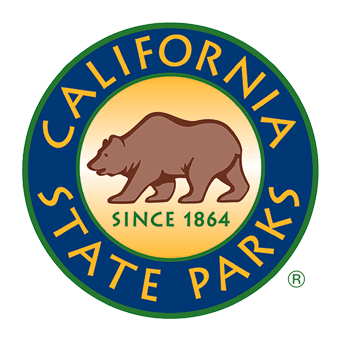 • Interpret the cultural and natural history of the park, including the First Order Fresnel lens on display in the interpretive center. • Help visitors spot whales and other marine wildlife from the viewing deck. • Operate the park store which sells educational materials and items related to the lighthouse. For more information, please contact Sky Biblin at Volunteers.PigeonPoint@parks.ca.gov or call 650-879-2120 and leave a message. 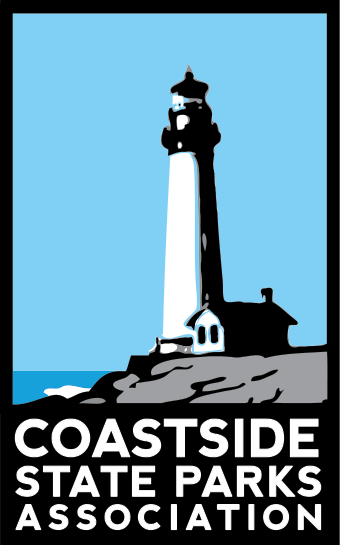 The docents at the historic light station just south of Pescadero provide historical tours of the grounds, staff the park store, interpret the magnificent Fresnel lens and other exhibits in the Fog Signal Building and watch for whales and other wildlife from the observation deck. 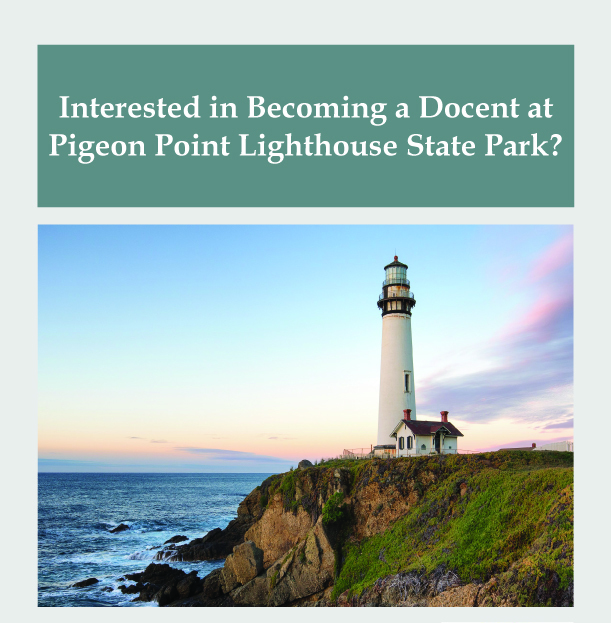 For further information, please contact the Docent Coordinators by phone: (650) 879-2120, by email: PigeonPointVol@parks.ca.gov, or via facebook: @PigeonPointLightHouse. Or, please come and visit us on a day that the docents are on duty (Thursday through Monday 10 am to 4 pm) if you would like to see what we do or talk to any of the volunteers on site. We would love to have you join us.